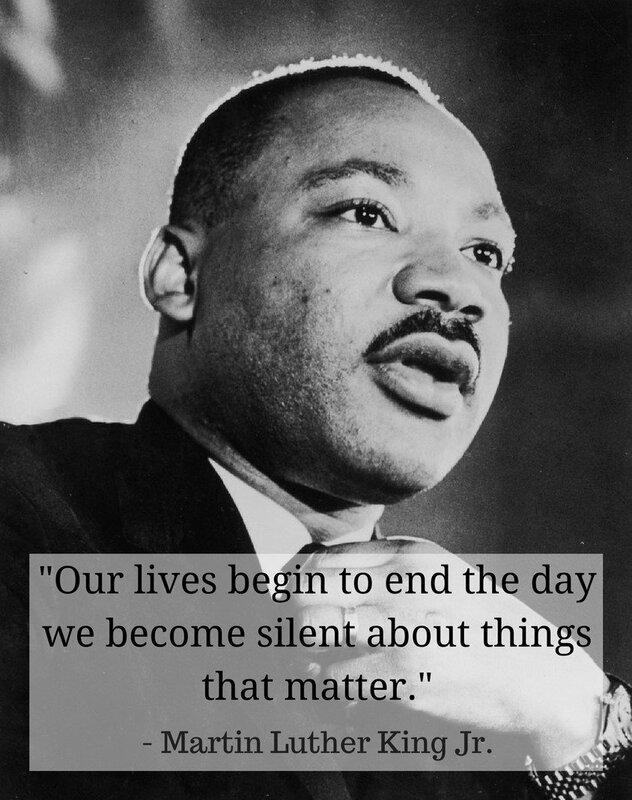 Martin Luther King Jr. was born on 15 January 1929 in Atlanta, Georgia, was an American clergyman, activist and leader in the African-American civil rights movement. Throughout his years, he was influential in organising marches, sit-ins and political rallies for civil rights. During a march in 1963, for Jobs and Freedom, he made his famous ‘I Have a Dream’ speech, which faced the challenges African Americans have. His speech has gone down in history as one of the greatest speeches ever given. In 1964, he became the youngest recipient of the Nobel Peace Prize for his work in the Civil Rights Movement. 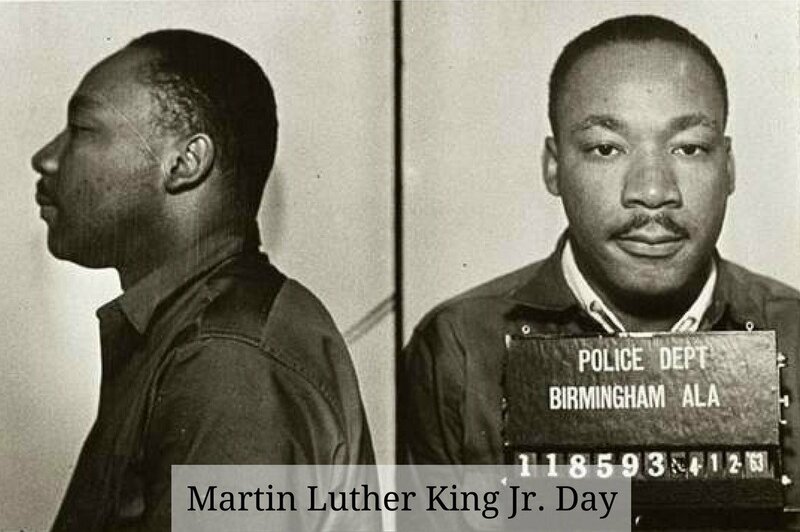 Martin Luther King Jr, was assassinated on 4 April 1968 by James Earl Ray, whilst giving a speech at a sanitation workers’ strike.